We Cover Deep Digging To Surface Preparation. Did you know that the RedShed offers a fantastic and high quality range of garden cultivators and tillers? 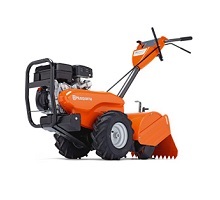 We are proud to stock some of the country’s leading brands, including Husqvarna, Poulan Pro and Masport. 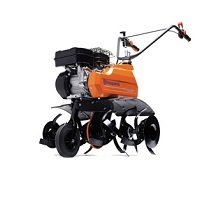 Melbourne’s Mower Centre stocks a range of products, including: front tine garden tillers and rear tine rotary hoe cultivators. We guarantee that we have equipment to meet all of your requirements.